This is the most comprehensive survival kit in the three-kit VIVE series. 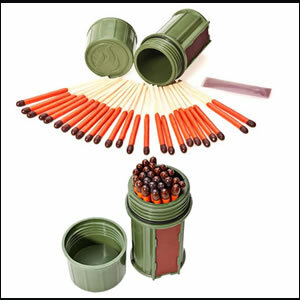 It is designed to be both an urban survival kit, as well as handling wilderness survival for greater than 72 hours. 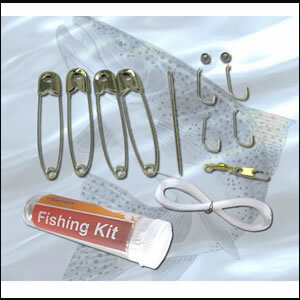 This kit has components selected for longer duration use and designed for one person. The VIVE Ultimate Survival Kit is also the most tactical of the three VIVE kits, with most components selected for having the lowest visible profile, especially during high-exposure periods (periods when the survivor is traveling or maintaining a shelter camp). 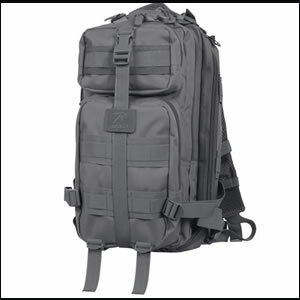 This means the equipment will not telegraph the person’s location, or even that the person is carrying anything more than a small backpack typically seen in urban settings. This can be a critical aspect of the survivor’s strategy. Additionally, this kit contains 8,400 calories of balanced, long shelf-life survival rations that do not require preparation or heating to consume. 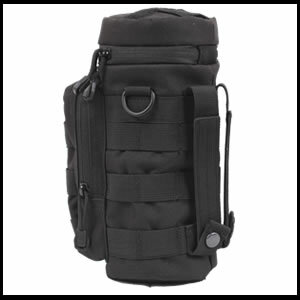 MOLLE (Modular Lightweight Load-carrying Equipment) compatible, which will allow you to attach additional MOLLE compatible pouches and accessories. The proprietary fabric lets moisture escape at the same time that it keeps rain, snow, and wind on the outside – all while reflecting your body heat back to you. 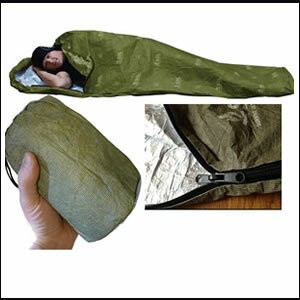 Waterproof seams plus a drawstring hood closure and side zip mean you can seal out the elements entirely, or use the bivvy like a traditional sleeping bag. Breathable: greatly reduces moisture collection inside the bag – which other survival bags do not. This increases comfort, but most importantly reduces risk of chill from inside moisture during cold weather. Reinforced fabric blanket made of layered polyethylene film, aluminum and Astrolar reinforcing fabric. Reflects 80% of radiated body heat. 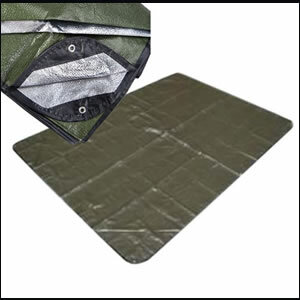 Use as ground cloth, overhead shelter, or to wrap up in to retain heat. Tactical olive drab outer, with reflective inner. 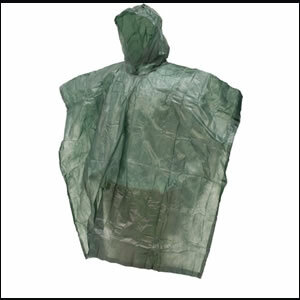 This waterproof, one size fits most poncho provides large coverage so you stay dry. 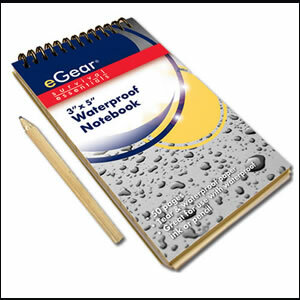 Constructed from an ultralight waterproof, breathable, recyclable, non-woven polypropylene material free of PVC. The patented bi-laminate technology has welded waterproof seams and unmatched sweat-free breathability. 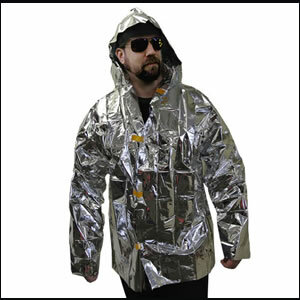 A full-sized jacket made from reflective mylar material that reflects 80% of body heat back to you, keeping you warm when temperatures drop unexpectedly. Retains heat from the head, torso, and arms. Full size: Chest: 50” (measured from armpit, all the way around): Length 35” (measured from bottom of hood); Armlength: 32” (measured from edge of hood). Four re-sealable tape closures for front. Weight: 1.7 ounces packed. Dimensions packed: 3.25” x 4.75” x 0.75”. Best used underneath outer layer or between layers to prevent snagging and to maximize heat reflectivity. 2.5 liters of water storage. Two anchoring slots on top. 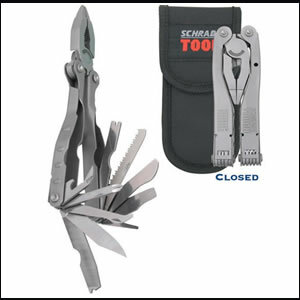 Made of rugged, lightweight Glacier stainless steel. Non-vacuum means it can be used to heat water to boiling in order to purify. 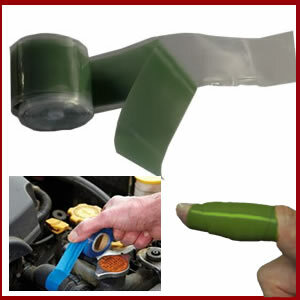 Cam-Profile lid makes opening frozen bottles easy- even with mittens or gloves. 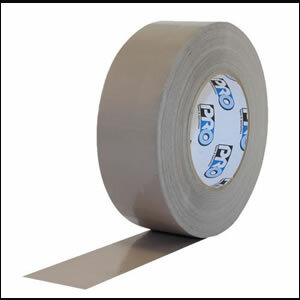 Integrates a recessed area for up to 2 meters of emergency duct tape. The silicone grip easily rolls back over the wrapped tape to protect it damage so the tape is ready to go when needed in an emergency. Tether-Cord is incredibly strong, user-replaceable, and outlasts plastic tethers. Industry standard wide-mouth fits water filters and other bottle accessories. Used to boil (purify) water and cook foods/soups/hot drinks. Wire handles fold flat to save space and extend enough to use the cup to cook without burning your fingers. Functions as a measuring cup with easy to read graduations on the side of the cup. 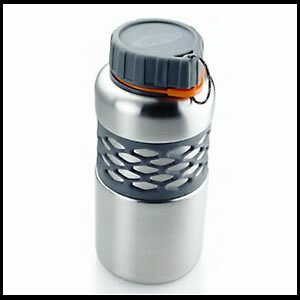 Keeps the GSI Glacier Stainless Water Bottle secure and separate from the rest of the gear. 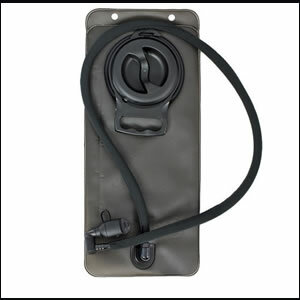 Main water bottle pouch is 10.5" x 4" and securely fastens to any MOLLE attachment system. Front zippered pouch with MOLLE loops on the front, zipper closure flip top, MOLLE loops around the entire pouch and two 6" MOLLE straps on the back. 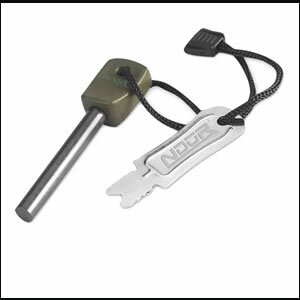 Front zippered pouch contains the Esbit folding stove and 6 fuel tabs (see below). D-rings on each side and a straw hole on the top and a drain hole. Each tablet purifies one liter (32oz.) of water and are individually sealed. To use, simply drop one tablet into one liter of water and wait the required time. 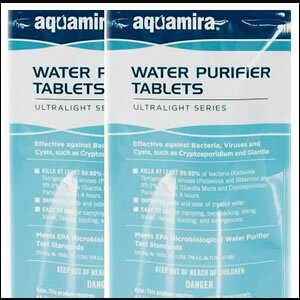 EPA Registered Purifier, Aquamira Water Purifier Tablets contain a patented chlorine dioxide formula that produces a powerful germicidal agent when released in water. When used as directed, Aquamira Water Purifier Tablets meet the EPA guidelines for Microbiological Water Purifiers; making it the safest solution on the market. Aquamira Water Purifier Tablets will not discolor water and will actually improve the taste of treated water. The tablets have a three year shelf life (up to five under certain conditions). (QTY) 2 packs of 20 tablets, enough to treat 40 Liters of water. 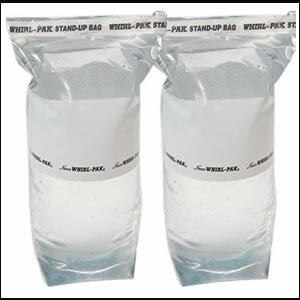 Used as a back-up water collection bag and for use with the Aquamira water purification tablets in the event a hydration bladder or water bottle is lost or damaged. Gusset at bottom flattens to create stand up bag. Sealed after collection by whirling with attached folding tabs. 4.0 mil thick. Can be frozen to any temperature. Can be used to treat collected water with water purification tablets. TOTAL: 3 bars totaling 7,200 calories. Ready to Eat: Each package contains 6 pre-measured 400 calorie meals. Allows for emergency consumption in a high-stress active situations. Contains no cholesterol or tropical oils. Meets the US Coast Guard standards (160.046/23/0). Modern packaging meets the stringent guidelines set by the Department of Defense (SOLAS 74/83). Enriched with vitamins and minerals exceeding the RDA requirements. Pleasant lemon-cookie flavor which appeals to everyone. 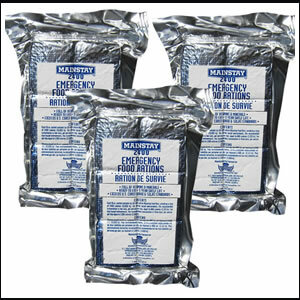 In a survival or emergency situation, the effectiveness of food is specifically influenced by its compatibility with a limited availability of potable water. 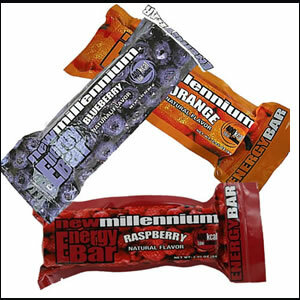 These bars are designed to maximize caloric benefit without compromising hydration issues. Each bar has 400 calories, low in sodium, and 8 grams of protein. Additionally, the bars are loaded with Vitamin A, Vitamin C, Calcium, Iron, Thiamin, Riboflavin, Niacin and Folate. QTY: 3 bars (mixed flavors comprising either: Cherry, raspberry, orange, apricot, or blueberry, based on availability) totaling 1,200 calories. 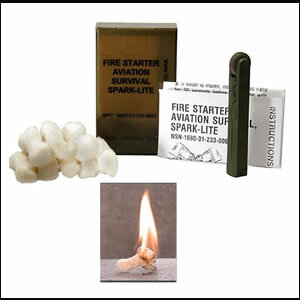 Recognized for several decades as a trusted and effective fire starting kit. Works with a variety of materials you can find outdoors such as milkweed and other fibrous materials. Allows for easy single handed operation (in the event of injury). Designed to spark hundreds of times. 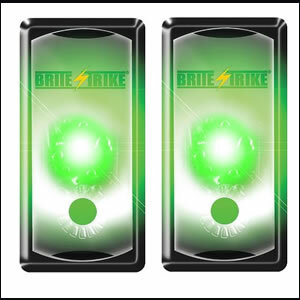 Generates a 3,000° C spark, and useful for approximately 3,000 strikes. 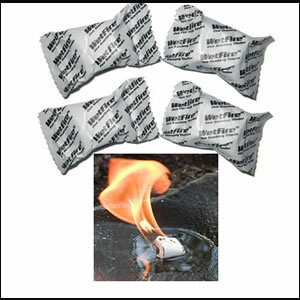 Designed for the U.S. Military, WetFire Tinder is the standard in survival fire starting. Non-toxic, smoke and odor free. Can be extinguished instantly, and remainder used later. Burns at over 1300 deg. F.
Best use: pulverize small amount to increase surface area, then spark to ignite. Save unused portion. A small amount of pulverized material is usually enough to start a fire. Quantity: 4 individually sealed cubes. 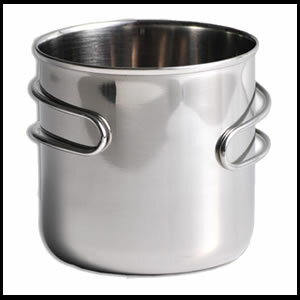 Used in combination with the Space Saver Steel Cup to boil water or cook foods. Includes six (6) Esbit Solid Fuel tablets. Each tablet burns for approximately 12 to 15 minutes. One cube will bring 1 pint of water to a rolling boil in less than 8 minutes. (Ensure you provide adequate wind protection). Non-toxic fuel is environmentally safe, has no ash residue, and is nearly odorless. Does not liquefy when burning. Two-position design permits a low flame for controlled cooking or a direct flame for a quicker boil time. A flat magnifying lens, 2 in. x 3 in. Used to start fires using the sun. Also used to read small print, especially if glasses are lost. 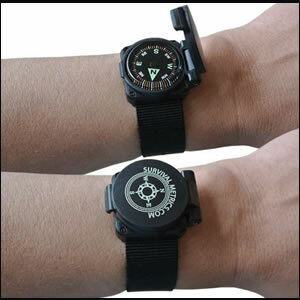 Rugged 22mm tactical strap, widely adjustable. Easy to read at a glance. Allows you to keep your hands free to perform vital survival tasks or movement. Provides optimum hands-free illumination at distances of up to 200 meters. 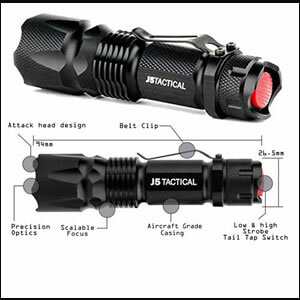 Four operating modes: low and high bright white, operational red, and tactical red-strobe settings. Adjustable Focus Range – Zoom in for an intense beam or out for wider illumination. A single battery will give you more than a solid hour of brilliant bright light. Or, last a couple of weeks with normal daily use. Scalloped defender head for use as a potential defense tool. APALS are used by the military and law enforcement to provide long-duration signaling capabilities under extreme conditions. Much more effective than “chemlights” or “glow sticks”, APALS are far brighter, more reliable, lighter, and longer lasting. 10 year shelf-life. 1 main chamber with a waterproof pea, creates a loud staccato sound critical for being heard above the roar of wind and emergency vehicles. Pea creates better penetration of sound through glass than strictly pealess. Loud 120 Decibel sound gets you heard in noisy environments. 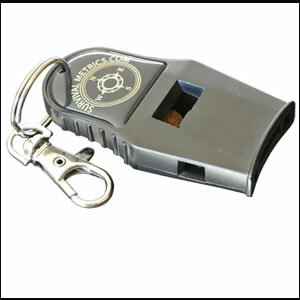 Solid Whistle Construction: ABS plastic will not stick to lips and mouth in cold weather. Universal locking safety clip and waffled texture for easy grip. Meets anti-choking standards for children. 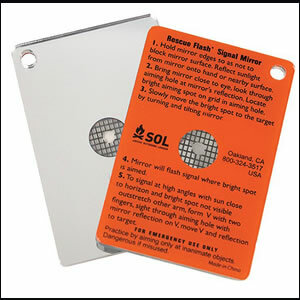 Visible over 20 miles, durable LEXAN polycarbonate mirror with mil-spec retro-reflective aiming aid for one-handed use. Mora brand knives are highly respected in the survival community for their quality. Stainless steel was chosen for the blade for corrosion resistance over a long duration when the knife may not be in use. 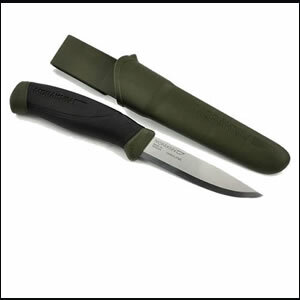 Military green plastic sheath with belt clip. 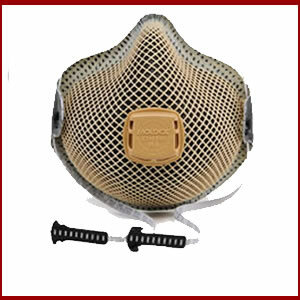 Designed for situations where particulate load in the environment may expose the individual to pathogens (infectious materials) and other contaminants. R95 certification protects against both oil and non-oil based particulate aerosols (versus most N95 masks, which are usually only non-oil based aerosol protection level). The entire kit (respirator, 2 pair nitrile gloves, and information card) is sealed in a protective poly bag. NIOSH certified under 42CFR84 regulations to have a filter efficiency level of 95% or greater against oil and non-oil based particulate aerosols up to 10x PEL. 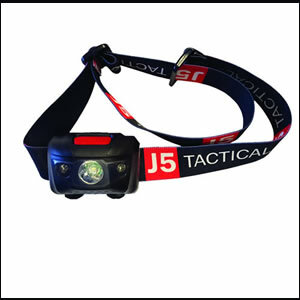 HandyStrap® allows mask to conveniently hang down around the user's neck for ready use in threat environments. During wear the cloth strap is more comfortable and cooler than other masks. Exclusive Ventex® valve lets the hot air out faster so breathing resistance is reduced and workers stay cooler. Exclusive Dura-Mesh® shell protects the filter media so it stays cleaner looking longer. Plus it resists collapsing, even in heat and humidity so the respirator holds its shape longer. 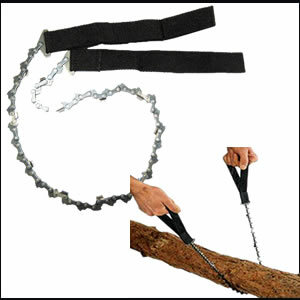 HandyStrap®, with buckle, allows mask to hang around the user's neck when not in use. Ventex® valve lets the hot air out faster so workers breathe easier and stay cooler. R95 protection against both oil and non-oil based particulate aerosols. Soft foam nose cushion for added comfort and no pressure points. Exclusive Dura-Mesh® shell resists collapsing in heat and humidity. Meets heat and flame resistance in accordance with ANSI/ISEA 110-2003 Section 7.11.1. Note: This is NOT an escape mask for close-fire environments. 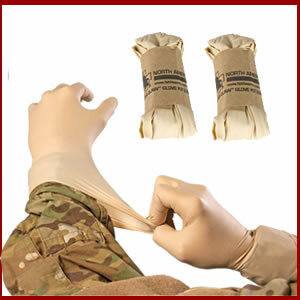 Keeping your hands protected from potentially infectious materials is vital in a survival scenario. While general hygiene may suffice, there may be times when hygiene is not able to be performed, or the situation demands that your hands have a barrier between you and the potential source of infection. Our protective gloves are made of 100% nitrile material which is free of the allergens found in standard latex gloves. 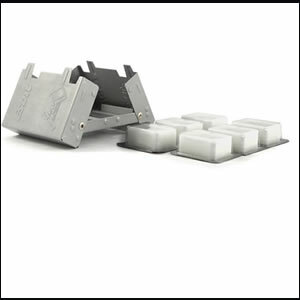 They are engineered to give our users high performance by offering both maximum protection and unsurpassed tactile sensitivity. This careful attention to detail includes textured fingertips to help with fine motor skills, beaded cuffs for quick and easy donning and a thickened palm for durability and reliability. Single use only. For use when moving through hazardous environments where a high potential exists to injury of the eyes. 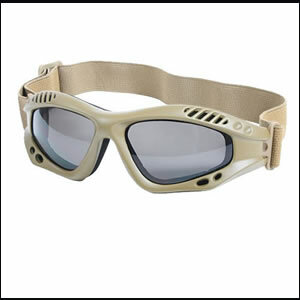 Ventec Tactical Goggles feature a lightweight foam padded frame. The goggle lenses feature an anti-scratch & anti-fog coating. Coyote brown exterior and elastic headband. Not intended to be worn over prescription lenses. (50 ft.) Nylon Thread, Heavy Duty, (sewing and line use). Useful to clear fallen timber from roadways and trails, shelter construction, and firewood procurement. All stainless steel construction with bead blast finish. Black nylon belt sheath with pocket clip. 4 3/4" closed. 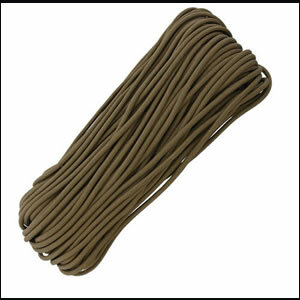 Parachute Cord, Military Grade 550 lb. Test, 7 Strand – 100 Feet. Genuine high grade coyote tan parachute cord issued to U.S. Military forces. 7 inner nylon cord strands, plus the shell, equals 800 feet of high quality nylon cord for use to make shelters, fishing lines, snares, repairs, barricades, and many more survival items. (1) Military “100 MPH” Tape, 20 yds (60 feet), Desert Tan: This is not duct tape. This is a cloth tape that is PE coated. Known as “100 MPH Tape” to the military, it serves a wide variety of purposes with more versatility and re-application ability than standard duct tape. For leaving notes to other survivors, potential rescuers, making field maps of locations and snares, and many other uses. Dimensions: 3 in. x 5 in. 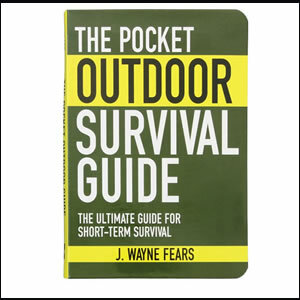 The Ultimate Guide for Short-Term Survival by J. Wayne Fears. 142 page pocket size paperback. 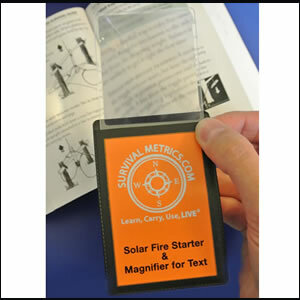 Includes chapters on Search and Rescue, Survival Kit, Weather, Trouble, Signals, Shelter, Building a Fire, Sleeping, Insects, Safe Water, Food, Hypothermia, Fear and other basic survival topics.